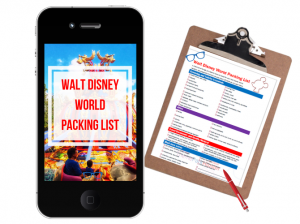 Planning a trip to Walt Disney World soon? 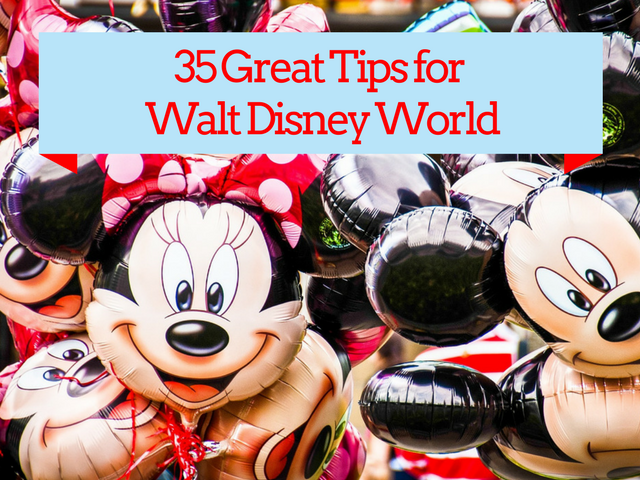 If so, check out the best tips for having a spectacular Disney vacation! 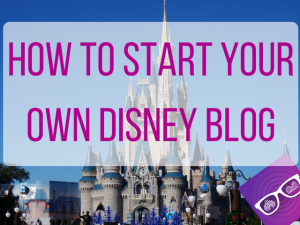 How can I narrow down my own hacks I use personally for Disney into 35 digestible actions? After much thought, I came up with my favorites! Stop at Guest Services to let them know if you have a special occasion. You may receive a little surprise. Take advantage of free transportation to and from the Orlando airport if you’re staying on property. When staying at a Disney Resort hotel, you may enjoy access to Disney’s Magical Express—a complimentary round-trip service that whisks you and your luggage between Orlando International Airport and select Disney Resort hotels via a deluxe motorcoach. Visit Animal Kingdom Lodge where you can view animals for free. 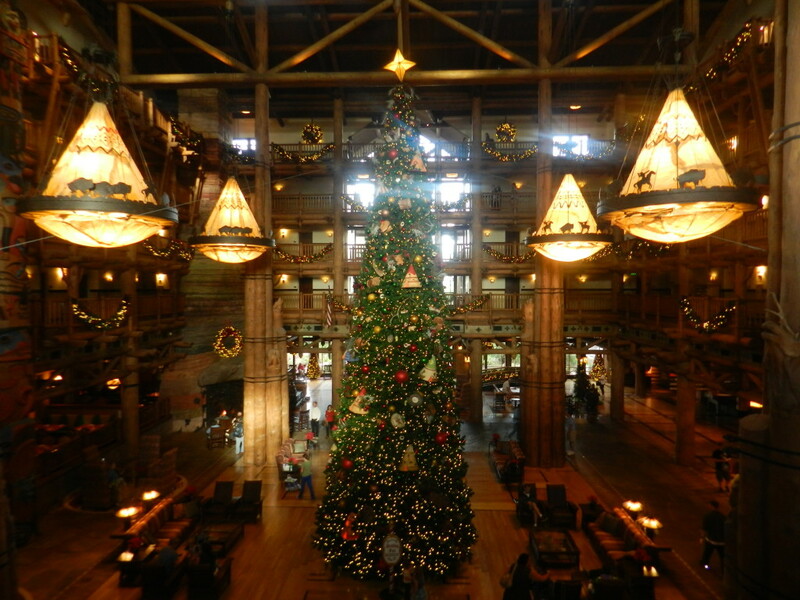 Resorts such as, Animal Kingdom Lodge, Fort Wilderness Lodge, the Grand Floridian, and Yacht Club offer tours for any Disney resort guest (regardless of if you’re staying at that particular hotel). These tours give historical notes on how the resort was created in addition to some really cool facts secrets along the way. Please note: Some tours require a reservation. 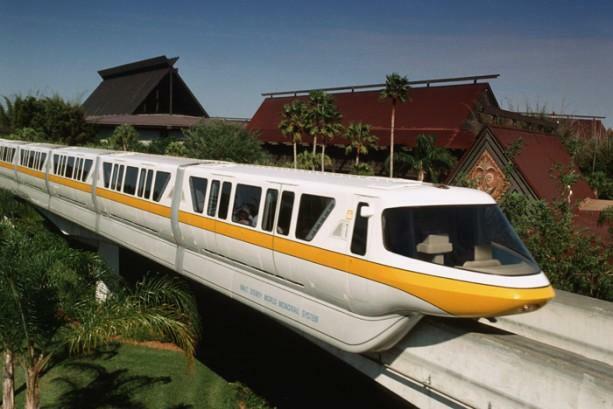 Use the resort monorail instead of the Magic Kingdom one in the Transportation Ticket Center. The line is usually shorter and you will get to Magic Kingdom. You will have a few resort stops on the way instead of a straight shot. Remember that the window for Disney reservations open 180 days in advance. 7 – DVC equals V.I.P. 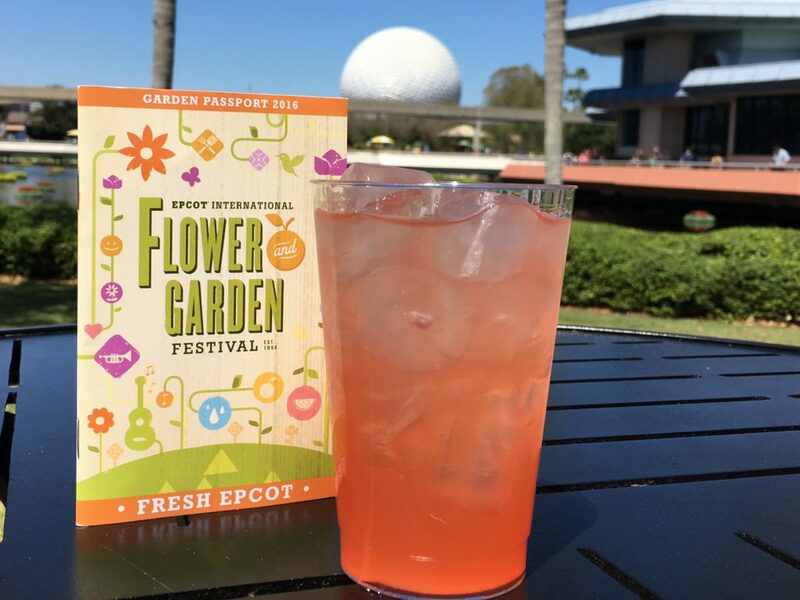 Disney Vacation Club members have privileges to a secret lounge in the Imagination Pavilion at Epcot. 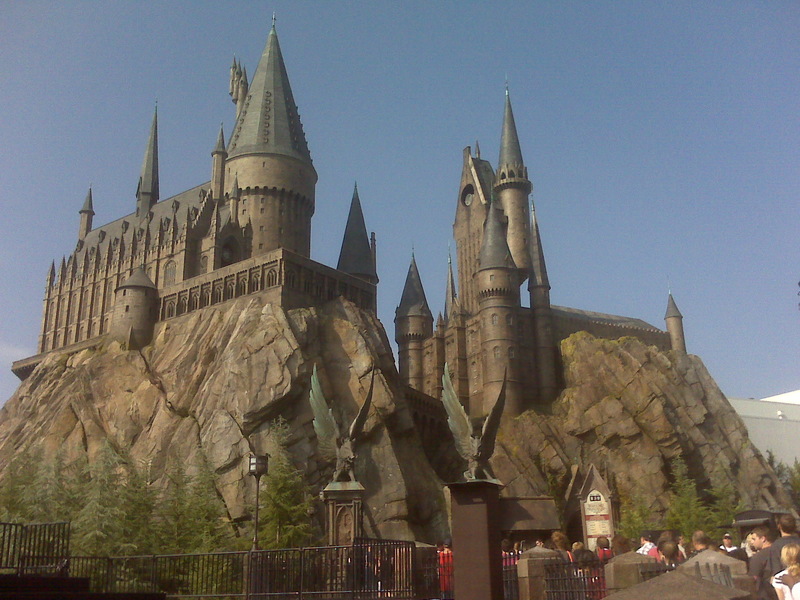 Here you can make FastPass+ reservation to attractions on this app. You can also check out wait times, show times, and park maps. 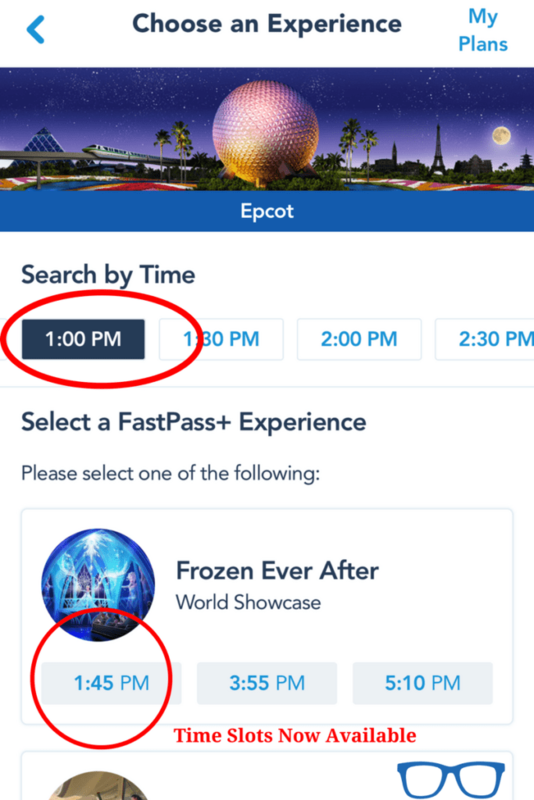 If you can’t book that FastPass+ or RSVP to a special event, then check the my Disney experience app on the site around 7 A.M. the day of and see if you have any luck. I can attest to this because I’ve done it before during the Epcot Food and Wine Festival. For example, I wanted to go to a beverage seminar that was booked up the whole month, then I tried the day of and I was able to get in. 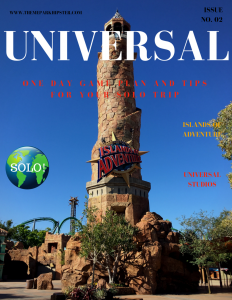 Single rider lines give you an opportunity to reduce the amount of time waiting in line for an attraction in exchange for not necessarily being able to experience the ride with your own party. When a single-rider line is in use, empty seats on the ride vehicles are filled using individuals from the line, ensuring that every vehicle is carrying the maximum number of occupants possible. Which makes the ride and guest time at the park much smoother. If you have a small appetite and you’re on a small budget, then order from the kid’s menu. It’s usually significantly cheaper and it fills you up. FREE Photo with Chase card. Chase card members who have a Disney logo or Disney inspired debit or credit card can have special free photo opportunities. 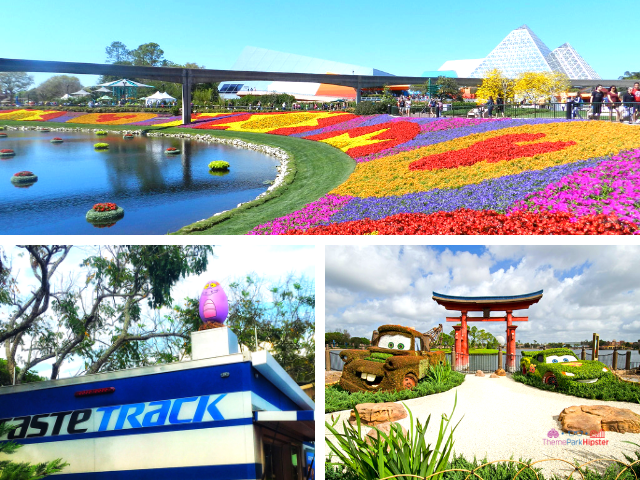 Stay at a Walt Disney World resort hotel and receive free package delivery of your park purchases to your room. Hipster Power Tip: Book an Orlando vacation home near Walt Disney World with an experienced company to save money on lodging. 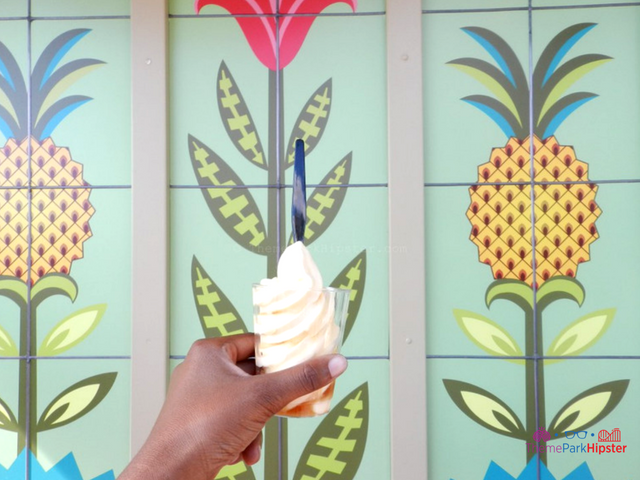 Walt Disney World magic can be found all over the resort, but one must have treat that encompasses all that enchantment is the pineapple Dole While. 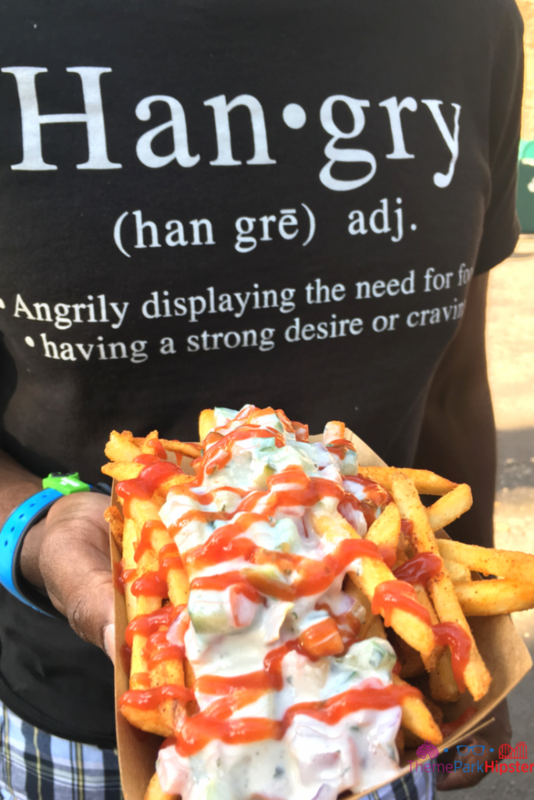 There was a time when obtaining this legendary snack was hard to come by, but since the demand has skyrocketed over the past few years, you can now find it in multiple locations if you know where to look. Book your vacation through an authorized Disney vacation planner to make sure you’re saving the most on your Disney trip. 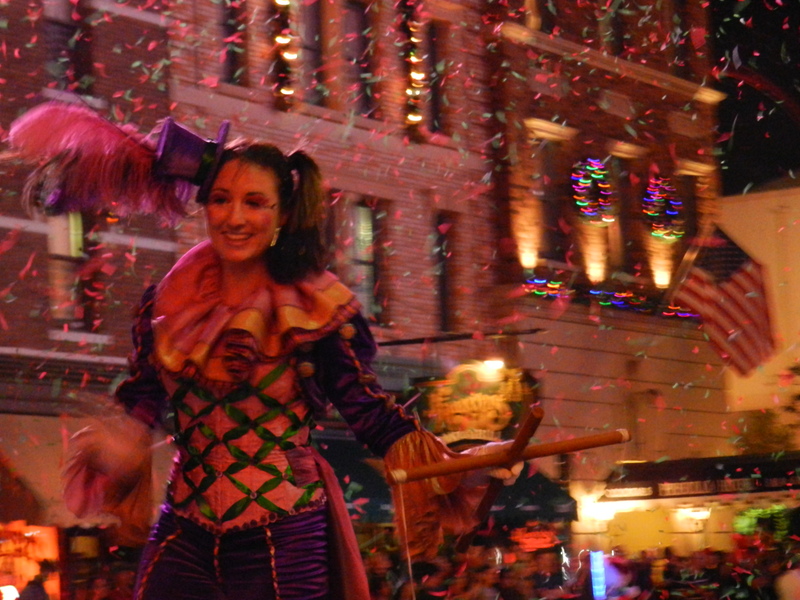 Disney vacation planners usually have the latest and newest deals that Disney offers. 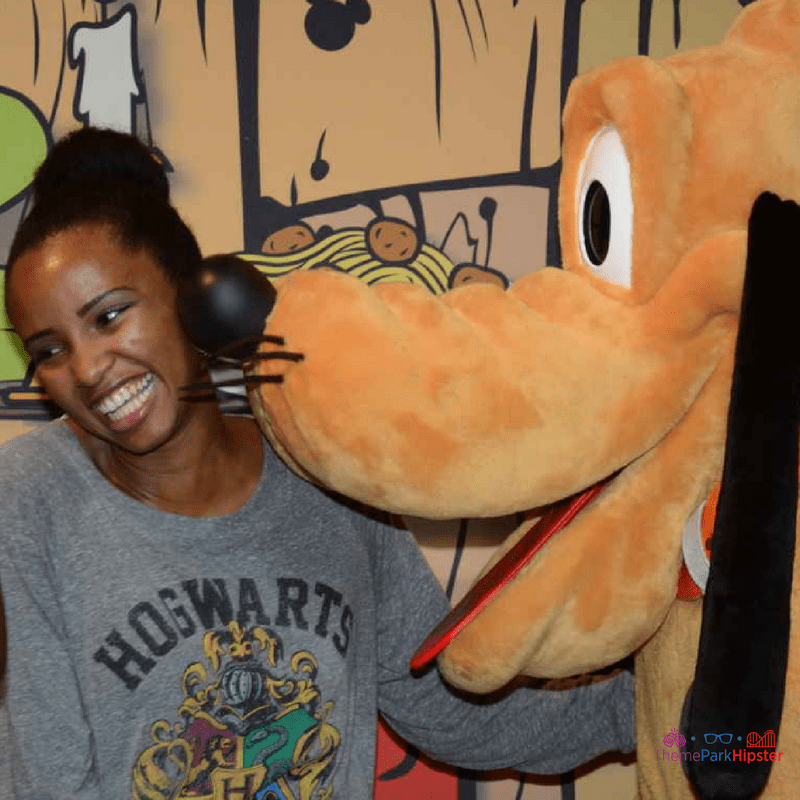 16 – Book an Early Character Breakfast at Magic Kingdom. This will allow you to enter the park before everyone else and give you quite the head start into conquering each ride and attraction. 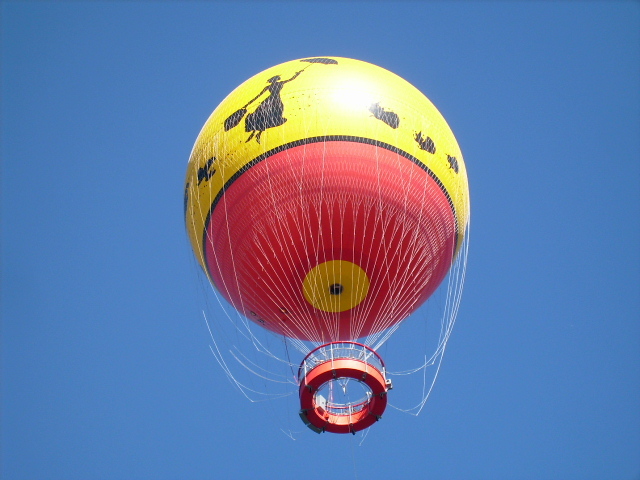 Disney Springs is a wonderful shopping and dining attraction that you must experience for yourself. Not to mention that the entry to Disney Springs is absolutely FREE! It’s my favorite secret regarding FastPass+. You can arrive five minutes early or 15 minutes late to your fast pass. When watching Epcot IllumiNations pick a spot where the wind will not blow smoke directly on you. This may vary based on the wind direction of the evening. At Disney World, the rope is slowly pulled aside a few minutes before people are allowed to pass. 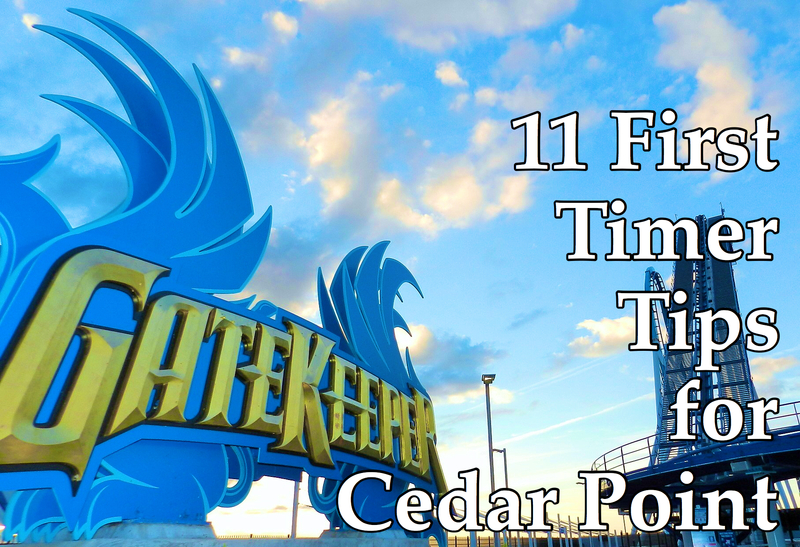 You can get many of the popular rides done before 11 A.M. 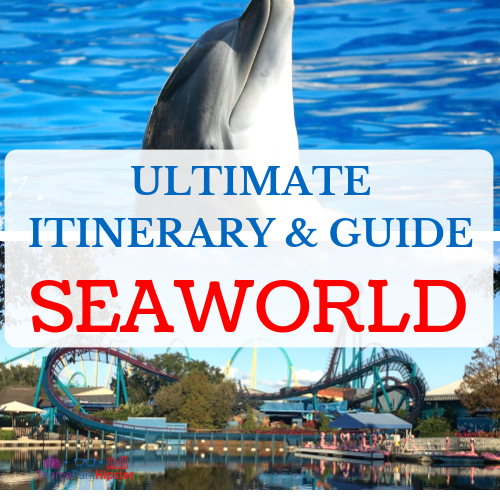 This leaves you time to watch some shows or circle back around to your favorite attractions. This tip is especially important on the hot summer days in Florida. You can get your ride on, have lunch and a show in by 12 P.M.
Once the sun gets crazy, you can go back to your hotel room relax and then come back in the evening times. 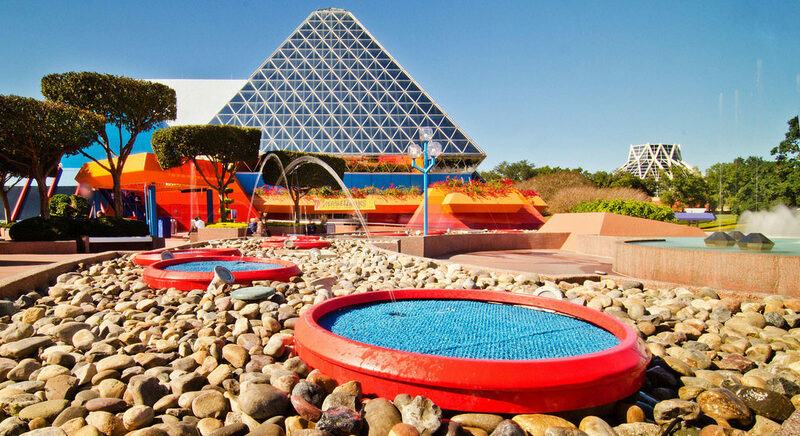 Go underwater at the pool in the Art of Animation to hear a special sound. This is when the animals are the most active. This is something that you don’t see during the daytime experience. Take breaks from the heat and do more indoor attractions. Buy frosty towels to stay cool. Remember that a cup of water is free at most quick service locations. Watch the Electric Water Pageant on the Seven Seas Lagoon at night. Check out more Disney Freebies here. Hidden Mickey’s can be found all over the Walt Disney World Resort area. Even in the most uncommon places, so keep your eyes open. Have lunch with an Imagineer. 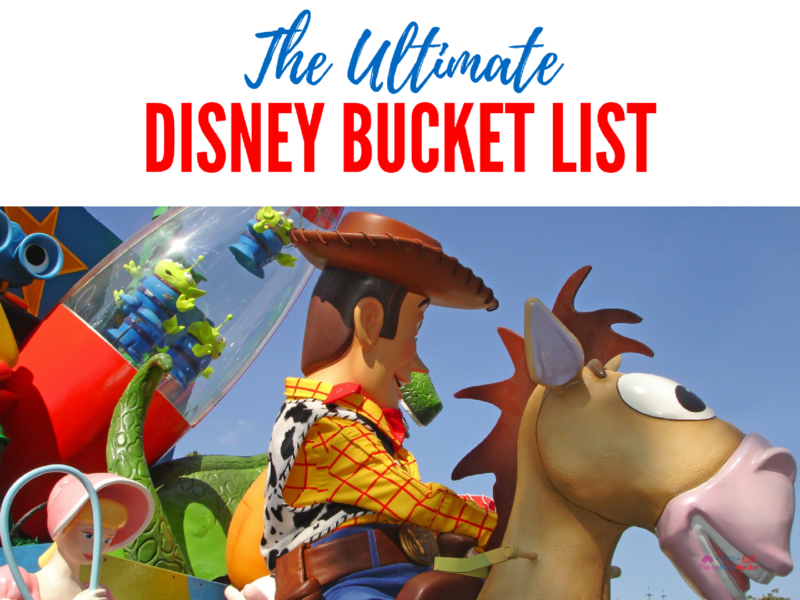 It’s an absolute Disney bucket list item. 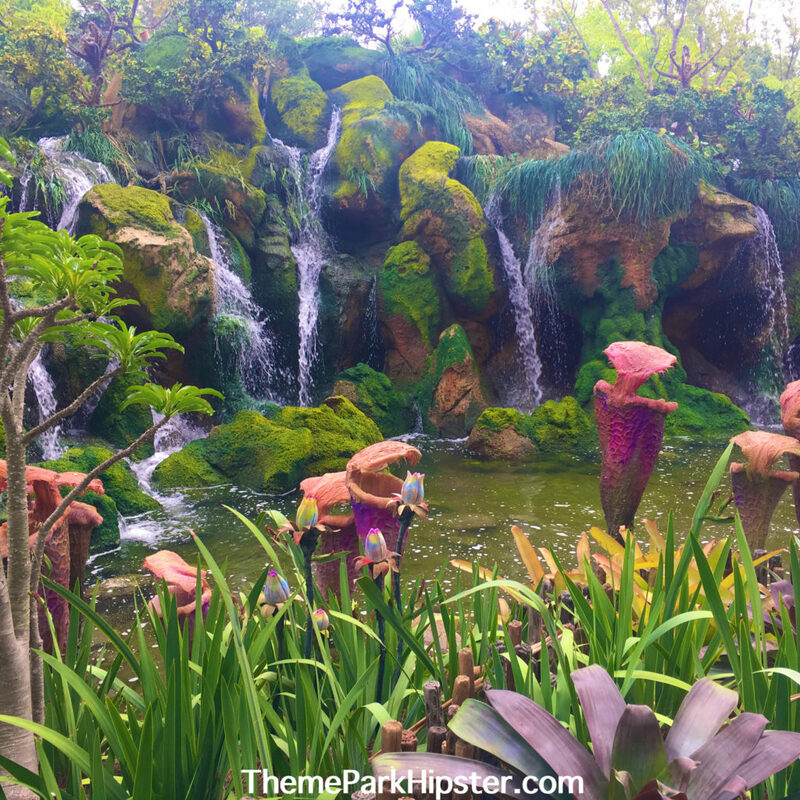 Visit Pandora in the early morning or late in the nighttime. 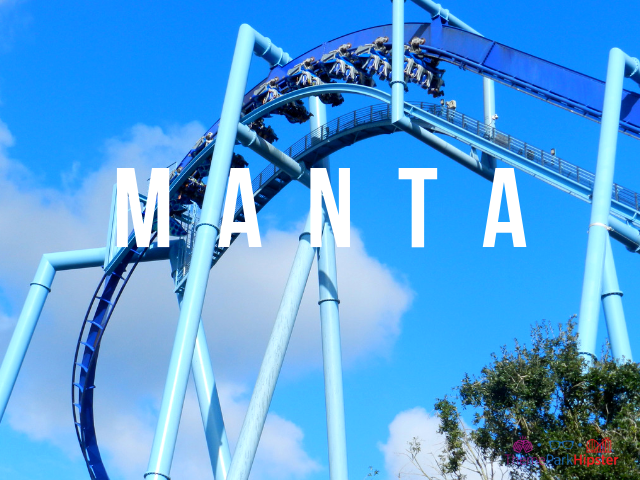 Don’t forget to purchase cheap theme park tickets online from authorize discount ticket providers such as the Undercover Tourist. You will definitely save money if you buy tickets in advance instead of at the gates. 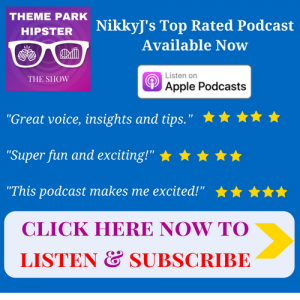 You can listen to episode 14 on how to find the best theme park deals. 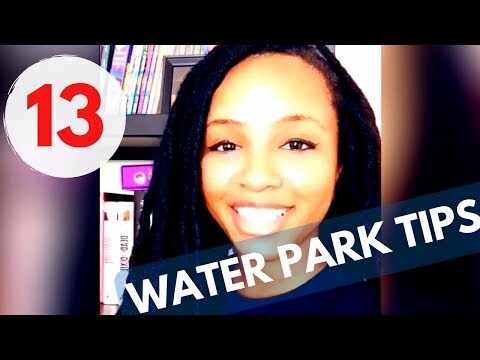 31 – Spend a day at a water park. It’s the perfect way for you to cool off from the unforgiving sun and enjoy the Sunshine State. If you’re familiar with the Disney water parks, then you know they’re open for most of the year. However, the party kicks into high gear during the summer months. 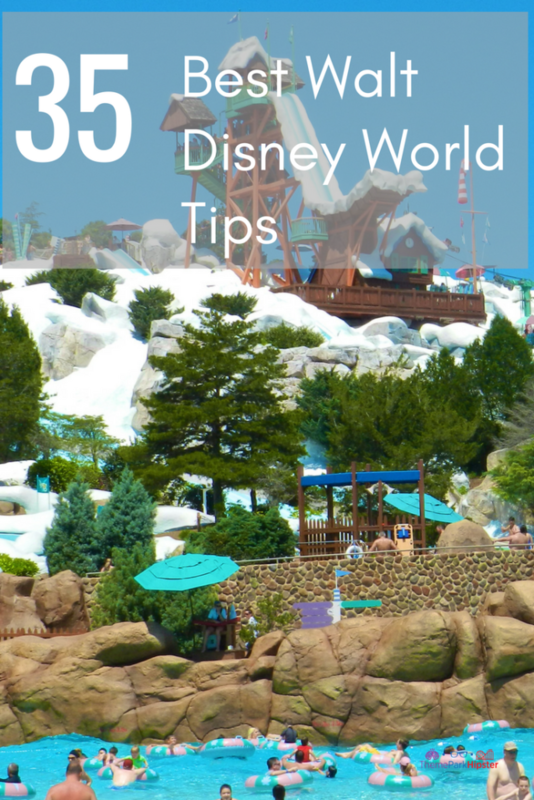 Read more water park tips here! 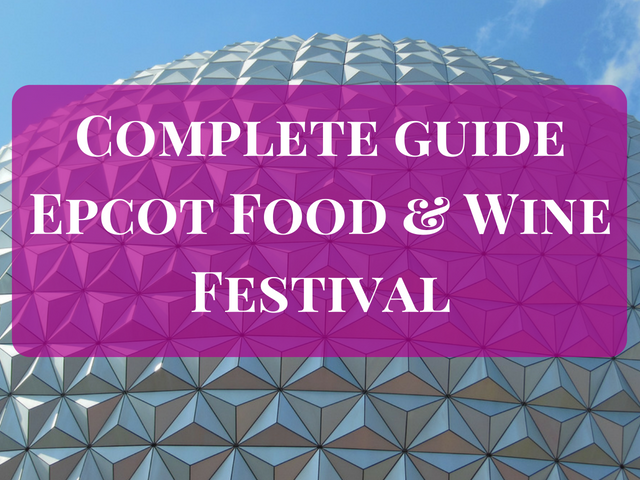 Go to an Epcot Festival such as the Food and Wine Festival, Flower and Garden Festival, or the new Festival of the Arts! 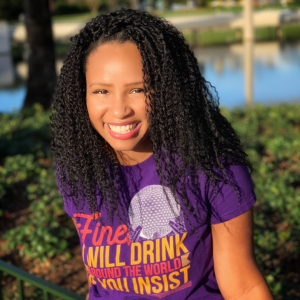 Drink your way around the world at Epcot…but remember the Do’s and Don’ts of Drinking at Epcot. 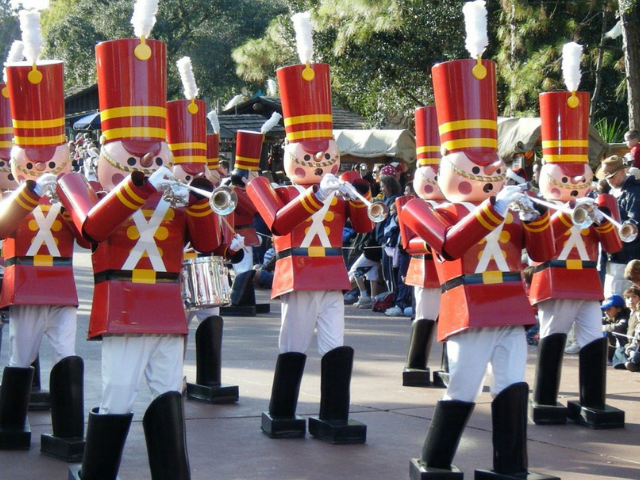 Remember that the best time to visit Disney is early November or mid to late January. While you’re planning that perfect day to go, don’t forget to download the Disney Crowd Calendar to view the crowd level of each day! Disney’s Kiss Goodnight is where you stay at the Magic Kingdom 30-minutes after closing to see some very special things. After the park closes, Cinderella Castle starts “twinkling” as the music from When You Wish Upon a Star slowly builds. 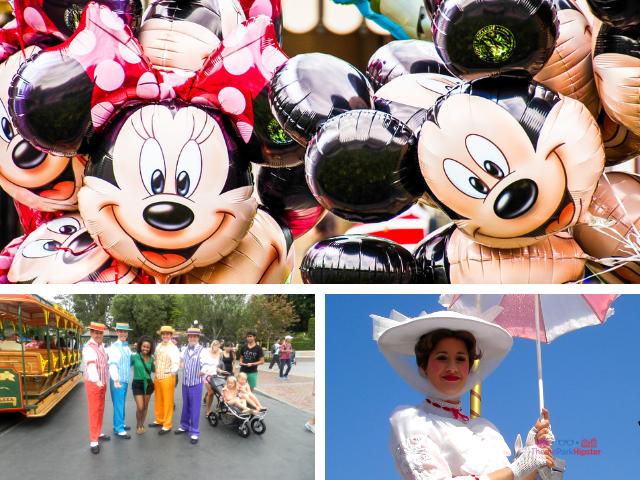 These are just a few tips to know when it comes to visiting Disney parks. 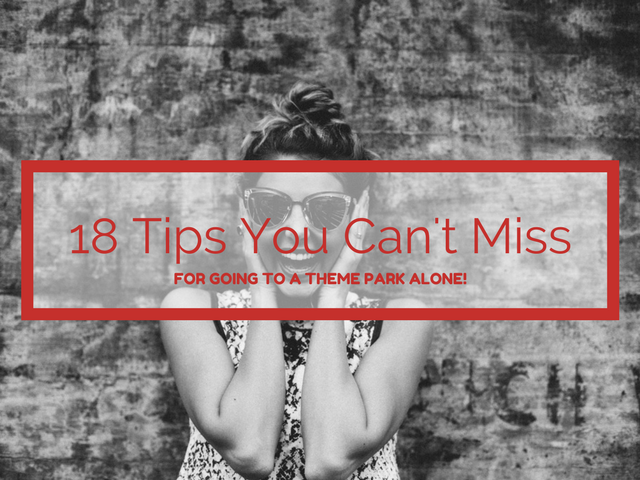 These are also tips and secrets I love when it comes to doing Disney. Big Announcement! 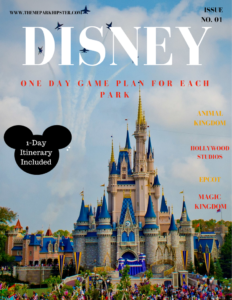 In 2019 I will be releasing my latest book which will give you 501 Insider tips to planning an EPIC Walt Disney World Vacation. 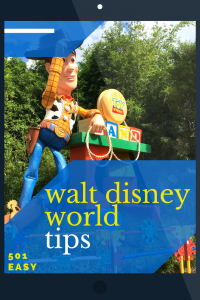 Don’t forget to signup and be the first to get your 501 Disney Tips eBook! Sign Up to receive alerts when the book is released! 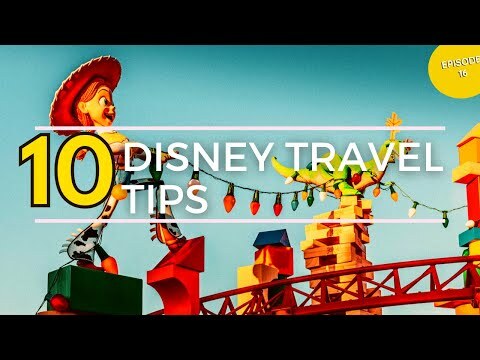 Please let me know what tips, tricks and little secrets you know about Walt Disney World. 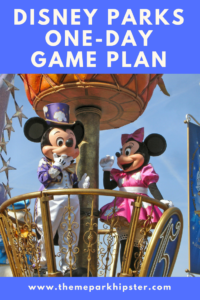 Get your Disney Parks one-day game plan! 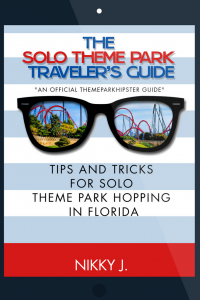 Join 9981+ active members of the ThemeParkHipster community.